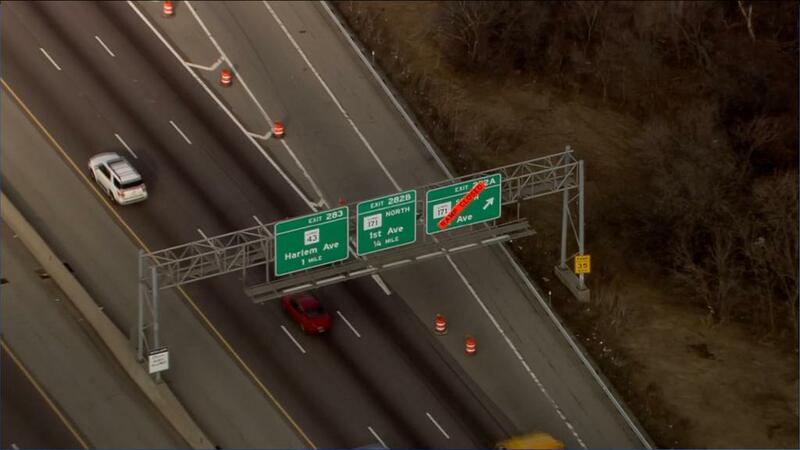 (CHICAGO) The Illinois Department of Transportation (IDOT) announced that the $35 Million dollar bridge reconstruction work on Illinois Route 171 (First Ave) to repair all bridges on the southbound Illinois Route 171 will occur, weather permitting, starting March 30, with preliminary work beginning March 23.
accommodate northbound and southbound traffic. By March 30, all traffic will be on the northbound lanes of Illinois 171. 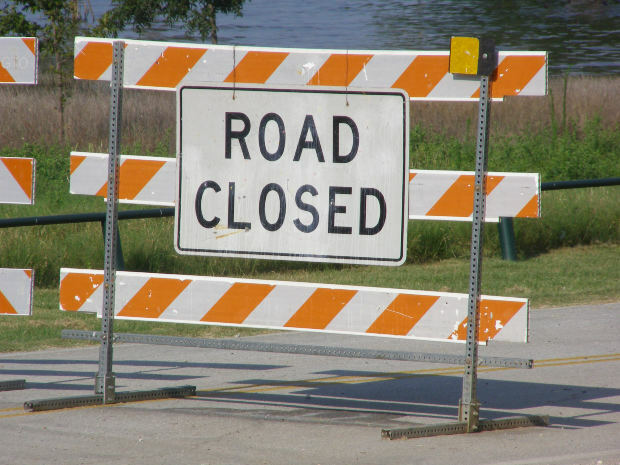 All ramps on the southbound Illinois 171 will be closed to traffic during the entire duration of the project and detour routes will be posted. Picture credit: Skycam9 from WGN Chicago. The project is expected to be completed by October 31, 2015. Motorists can expect delays and should allow extra time for trips through this area. Find details on other construction projects in IDOT’s District 1 at http://goo.gl/upgvZu. Updates on the impacts to traffic are available at www.travelmidwest.com.